Photographers get the best view possible at major events and that has been no different at the World Cup finals. But during England’s semi-final loss to Croatia, one Agence France-Presse snapper got more than he bargained for. Mexican Yuri Cortez was perfectly positioned after Mario Mandzukic’s extra-time winner for Zlatko Dalic’s men in Moscow on Wednesday evening. Indeed it was so good, that he found himself at the heart of the side’s celebrations. Stationed to the right of the goal in which Juventus hitman Mandzukic fired home, in front of the Croatian supporters, Cortez became part of the story. Mandzukic, the second highest-scorer in his national team’s history, ran towards the Croatian section to celebrate, heading directly towards Cortez. 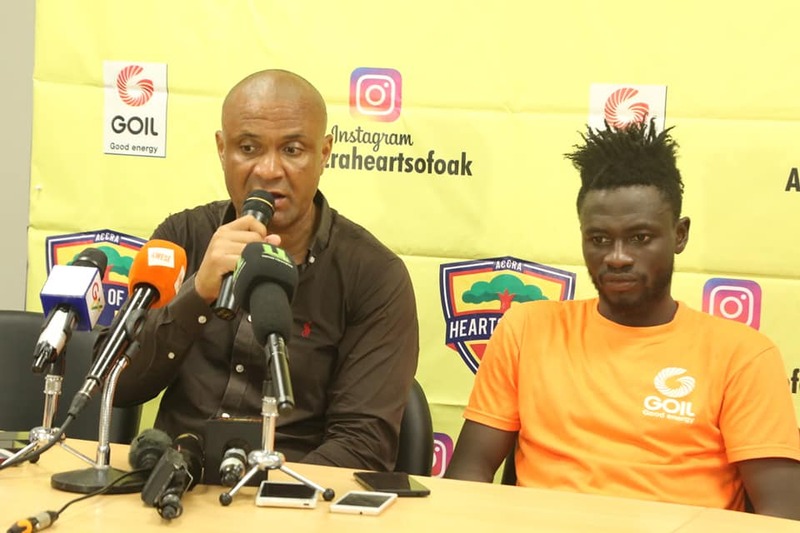 But the giant striker was soon pounced upon by teammates – and the substitutes who had sprinted full pelt from the bench. And it was only a matter of time before they all toppled, past the advertising hoarding – taking Cortez down with them. AFP Mexico’s chief photographer hit the deck under a mass of navy blue-shirted bodies, cleaned out by the likes of Mandzukic, winger Ante Rebic and midfield star Ivan Rakitic. 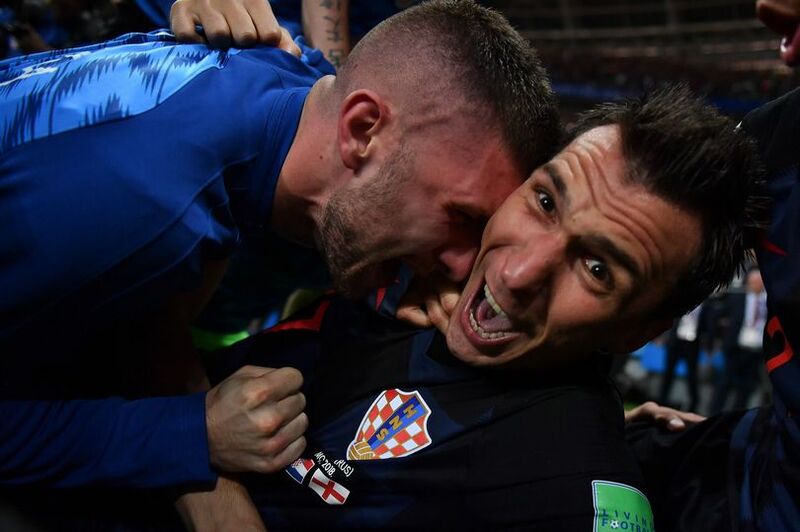 But somehow he still managed to take some of the most candid photographs seen at the tournament, showing the joy and ecstasy on the faces of the likes of Mandzukic and left-back Josip Pivaric, as the Croatian celebrations took place a matter of inches from his lens. Barcelona ace Rakitic even made him a part of them, rubbing his head as he lay prone. Cortez eventually emerged unscathed, amid a number of concerned looks from Croatian players, before eventually being helped to his feet by Mandzukic. Defender Domagoj Vida even planted a kiss on his forehead before darting back onto the field before the resumption of play. Mandzukic reserved him his own handshake. “I was just changing my lens as the players ran towards me,” said Cortez. “They just kept coming towards me and they fell on me! “It was a crazy moment, they were delighted. Then they suddenly realised that I was underneath them. Mandzukic’s winner means Croatia return to Moscow for Sunday’s final, the first in the country’s history. Ivan Perisic had equalised during the second half of the 90 minutes, after Kieran Trippier’s early free-kick had handed England the lead. The Vatreni will take on France, a repeat of the 1998 semi-final, which was settled by two Lillian Thuram goals. 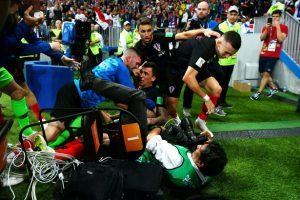 The post World Cup Photographer floored by Croatia celebrations appeared first on Citi Newsroom.